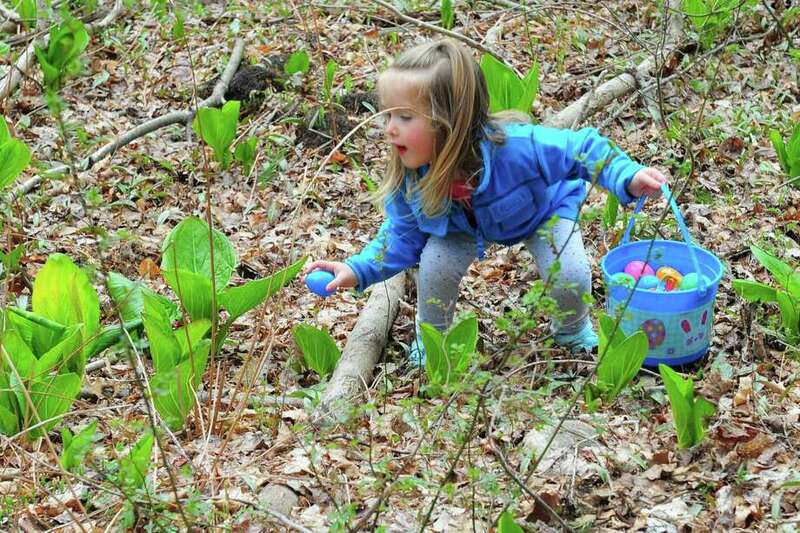 FAIRFIELD — Hundreds of “egg-cited” children turned out to hunt for brightly-colored, hidden treats on April 15. The Audubon Society Center at Fairfield’s “Egg Hunt Egg-Stravaganza” boasted as many as 500 people. The hunt itself took visitors along the scenic trails behind the center. In advance of the event, volunteers from the National Charity League’s Easton and Fairfield Chapters helped stuff the Easter eggs with surprises and crafts were held inside. Besides the enthusiastic egg hunting that took place last Saturday, there was also a visit from the Easter Bunny himself.